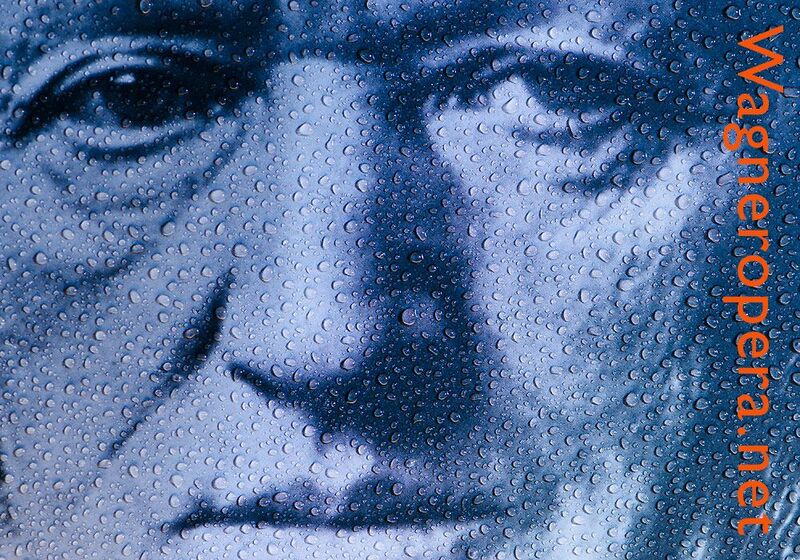 The premiere of Siegfried was on 16 August 1876 at the Festival House in Bayreuth, as part of a complete Ring cycle. Conductor was Hans Richter. 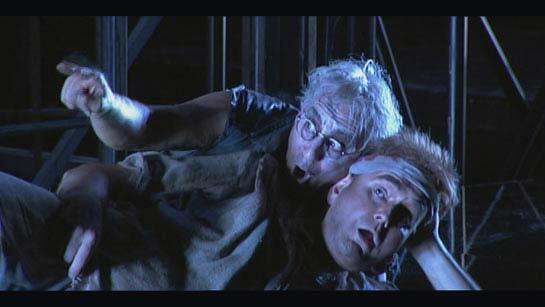 Mime (Graham Clark) is trying to teach Siegfried (John Treleaven) what fear is. Screenshot from Harry Kupfer's production at Gran Teatre del Liceu in Barcelona, available on DVD from Opus Arte. 1882–1883 Angelo Neumann's travelling Wagner-Theatre on tour: London (Her Majesty's Theatre), Breslau, Königsberg, Danzig, Hannover, Bremen, Barmen, Dresden, Amsterdam, Brüssel, Aachen, Düsseldorf, Mainz, Darmstadt, Karlsruhe, Strassburg, Stuttgart, Basel, Venice, Bologna, Rome, Torino, Triest, Budapest, Graz – totaling 135 performances of the Ring! Thanks to YouTube user tomekkobialka for making this and uploading it! Christa Ludwig as Erda in Act 3 of "Siegfried". Thomas Stewart is Wotan. Concert performance 1985 in Vienna. Leonard Bernstein & Wiener Philharmoniker: Siegfried Vorspiel Act 3. Thomas Stewart as Wotan. Wagner concert in Wien 1985. Thomas Stewart as Der Wanderer in Richard Wagner's "Siegfried". Concert Vienna 1985. Leonard Bernstein conducting. James King as Siegfried. Siegfried Act 3. Wagner concert Vienna 1985. Leonard Bernstein, VPO. On the page Siegfried doesn’t look that daunting – just long – but when I did it I realised how impossible it is to have an absolute success as Siegfried. It requires three different tenor voices, incredible stamina, and no matter how well you do it you will have two-thirds of the audience not liking you – one-third want only baritonal heft, others only want a steely sound coming out, whilst the others want an extraordinarily youthful Windgassen sound. 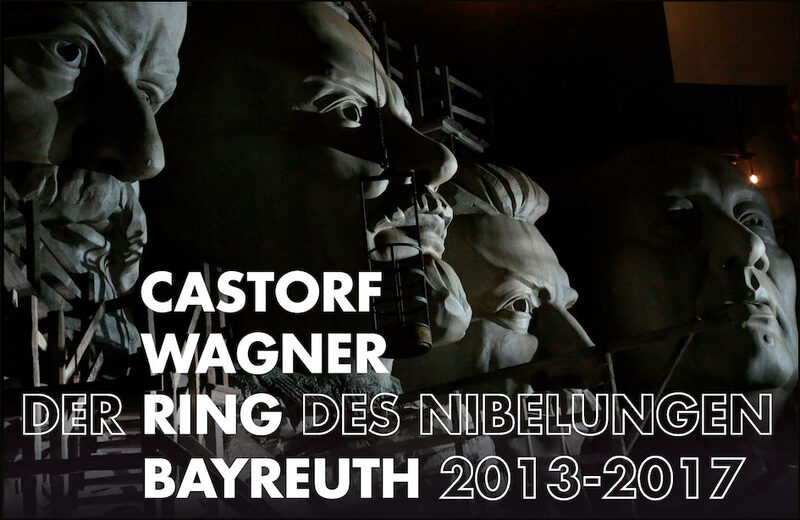 With essays by, and interviews of, the main architects of this project, this book aims for an in-depth analysis of the main lines of enquiry of a work that has already assured its place among the greatest Bayreuth productions. Frank Castorf’s theater has found in Wagner an ideological and polemic sounding board that echoes our most extreme issues of the day. The second part of the book is a lexicon of characters, themes and references that offers both readers and viewers points of orientation in the Castorfian Gesamtkunstwerk. • Stefan Herheim interview about Parsifal: "The Theatre is my Temple"